Sub-Saharan Africa’s economic recovery will progress slowly into next year, as the continent’s biggest drivers struggle to move into higher gear despite a healthier global economy, a Reuters poll found on Friday. In a poll taken this week, median forecasts from economists and analysts showed Nigeria – Africa’s biggest economy – will grow 2.7 percent next year, 0.3 percentage points slower than forecast in July. 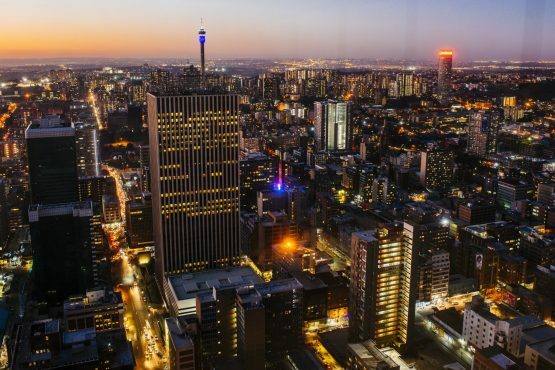 A separate survey two days ago showed South Africa – the continent’s second-biggest economy, which together with Nigeria makes up over half of sub-Saharan growth – is forecast to grow just 1.4 percent. Still, the International Monetary Fund expects growth for sub-Saharan Africa to increase to 3.8 percent next year from 3.1 percent this year. The IMF’s estimates have averaged 5.1 percent between 2010 and 2015 for the region.